ROLLBACK - Dream On Me Sleigh Toddler Bed Just $59.99 + FREE Shipping (was $90)! You are here: Home / Great Deals / ROLLBACK – Dream On Me Sleigh Toddler Bed Just $59.99 + FREE Shipping (was $90)! 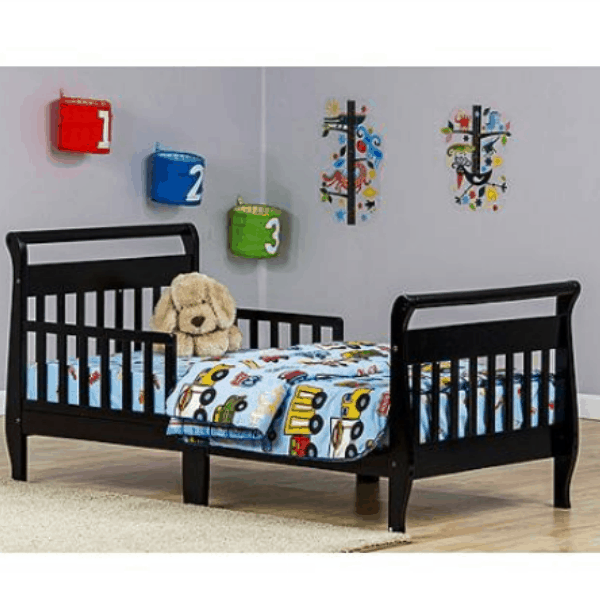 ROLLBACK – Dream On Me Sleigh Toddler Bed Just $59.99 + FREE Shipping (was $90)! Right now you can snag this beautiful Dream On Me Sleigh Toddler Bed on ROLLBACK for just $59.99 + FREE Shipping (was $90), or you can choose in-store pickup. They have four color finishes at this price!